Everybody is interested in the subject of the end of the world. Debates proliferate today. Are we living in the end times? Will the world ever end? If it all comes down, does it matter whose side we are on? 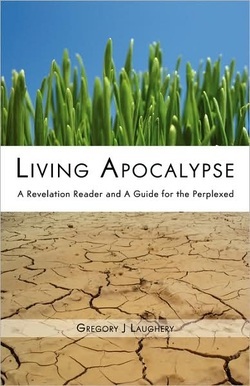 Gregory J. Laughery's Living Apocalypse: A Revelation Reader and a Guide for the Perplexed, points out the dangers of false predictions and highlights the possibilities for living faithfully in our perilous times. This careful and insightful analysis of the book of Revelation will awaken us from our slumber, alert us to the journey ahead, and set us on the path to life.